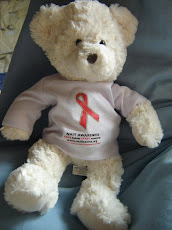 NAIT arrived with the Levy family on Tuesday 29th November. He has come to visit little Dominic aged two, who was affected by Neonatal Alloimmune Thrombocytopenia (NAIT) when he was born. Dominic is very excited about having NAIT to stay.